"What will I play next Sunday?" 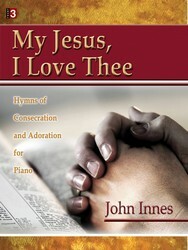 --the almost-weekly dilemma of many church organists. 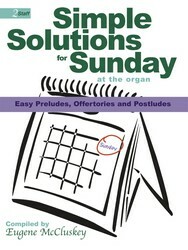 This exciting new collection is a treasure--trove of easy organ music that offers simple solutions for this weekly question. 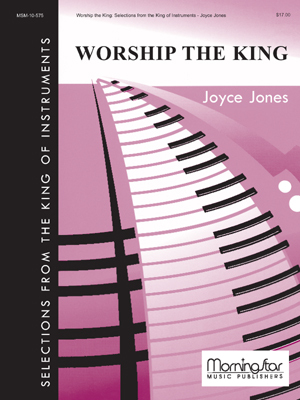 The contents are well-balanced and varied, including hymn-tune settings, arrangements from the classics and original compositions, and four brilliant trumpet tunes which are also perfect for any wedding. 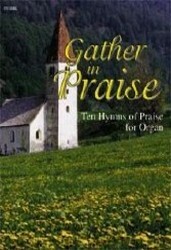 An abundance of meditative music is provided for the quieter times in the service. 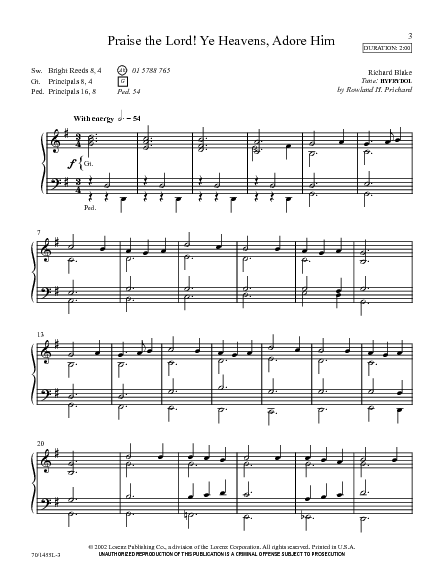 Registrations are provided for all organs and each piece is timed. 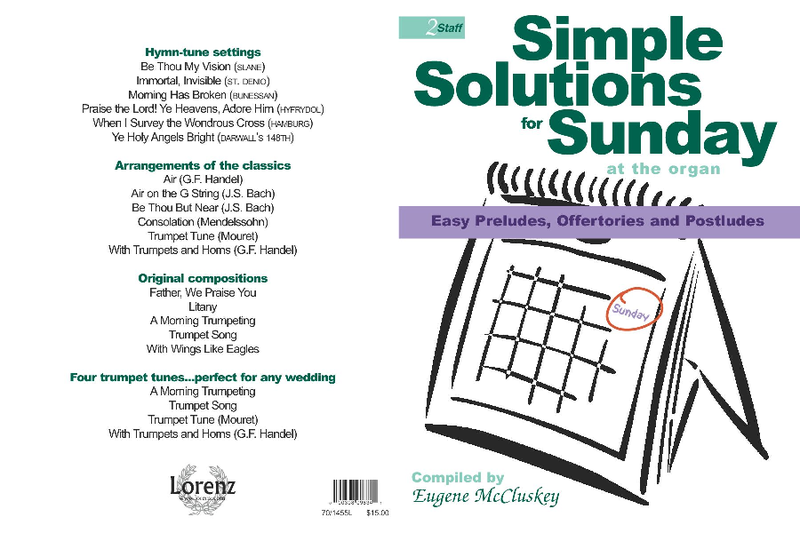 Seventeen selections (plus three interludes) provide "simple solutions" indeed!